Pre-Construction - Building #25. Don't miss your chance to "go coastal" and own a villa in the last condo building site in desirable Ocean Keyes. 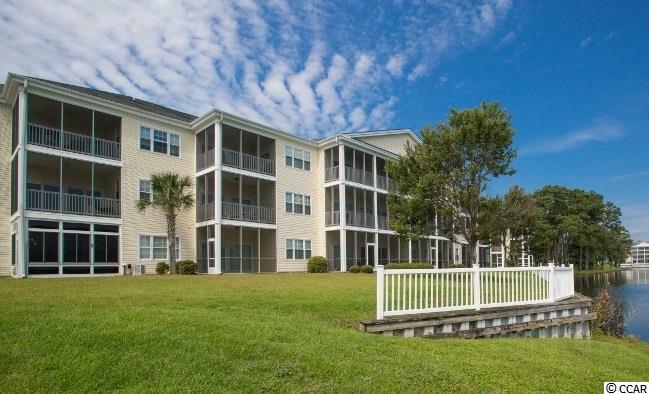 Condo Building is closest to the beach with a beautiful view overlooking a pond with fountain. - Charleston Plus Floor Plan (3BR/3BA) 1531 Heated SF Choose your colors and options from many selections and upgrades. Your villa will convey with one assigned reserved parking space under the building and a detached storage closet. Golf cart spaces are available to for the first 18 buyers - 13 secured and 5 unsecured. Large 3,500 lb. elevator. Notable features include Vinyl Plank flooring throughout standard, one accessible roll-in shower, granite countertops in kitchen, GE kitchen appliances, birch cabinets, walk-in closet in Master Bedroom, and a spacious rear porch off the living area. 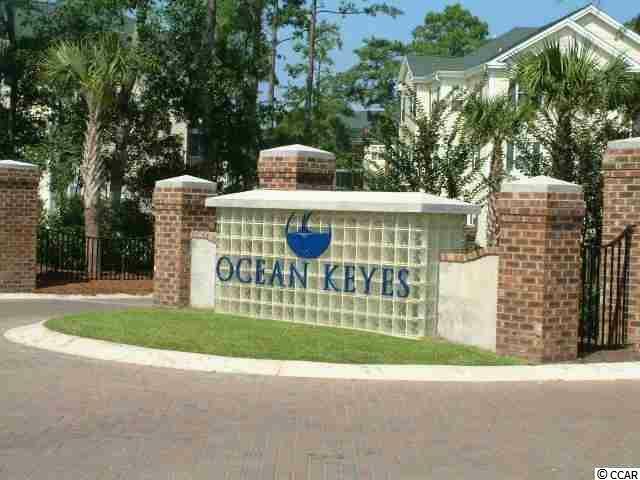 Ocean Keyes is an exclusive gated community located within walking distance of the beach in the Ocean Drive section of North Myrtle Beach. Beautifully landscaped with trees, lakes and ponds with fountains. 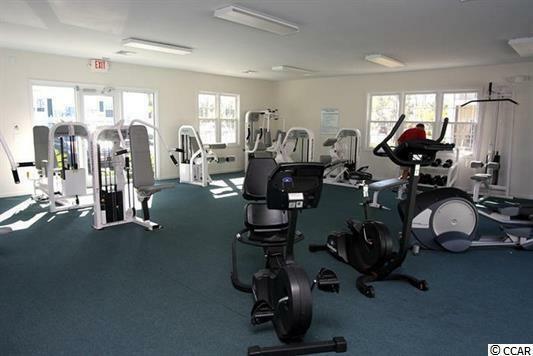 Amenities include 6-50 ft swimming pools with hot tubs and sun decks, 4-kiddie pools, 2-tennis courts, fitness facility, clubhouses, and barbecue areas with picnic tables and grills. 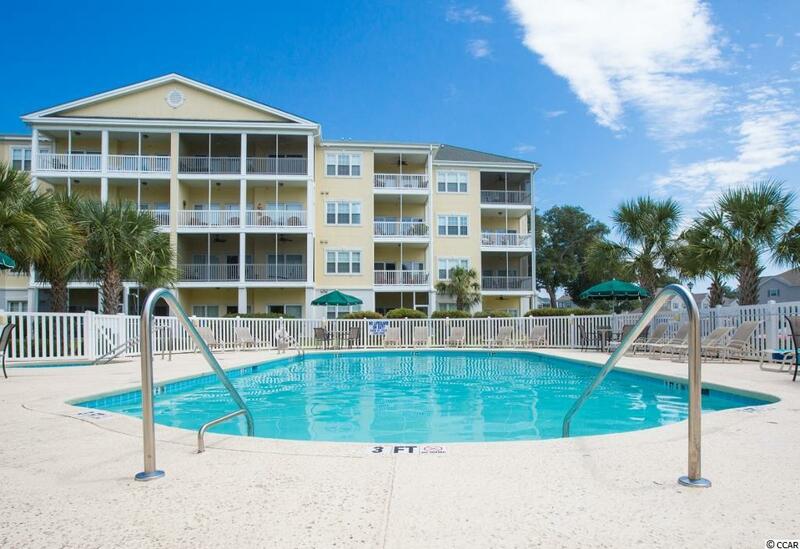 Only 2 blocks from Main Street for enjoyment of restaurants, shopping and entertainment and easy access to all areas of the Grand Strand. All measurements and square footage are approximate and not guaranteed. Buyer is responsible for verification. Listing provided courtesy of Keye Real Estate, Inc. Listing information © 2019 Coastal Carolinas Association of REALTORS® MLS. Listing provided courtesy of Keye Real Estate, Inc.
© 2019 Coastal Carolinas Association of REALTORS® MLS. All rights reserved. IDX information is provided exclusively for consumers' personal, non-commercial use and may not be used for any purpose other than to identify prospective properties consumers may be interested in purchasing. Information is deemed reliable but is not guaranteed accurate by the MLS or The Greg Sisson Team with RE/MAX First Choice. Data last updated: 2019-04-23T18:20:21.05.